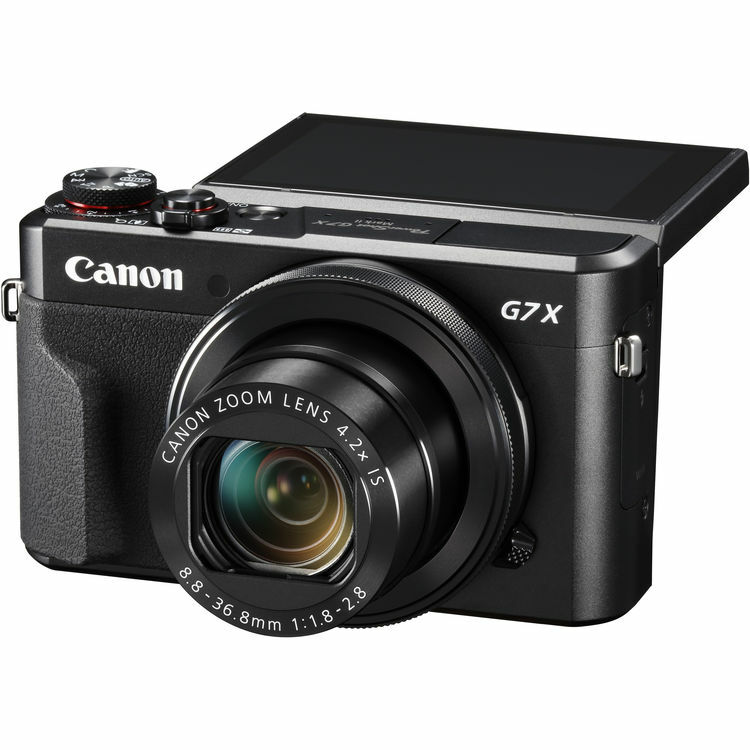 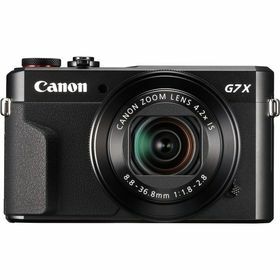 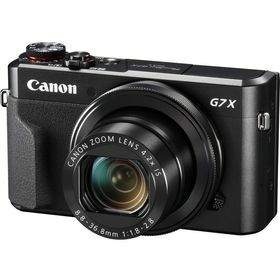 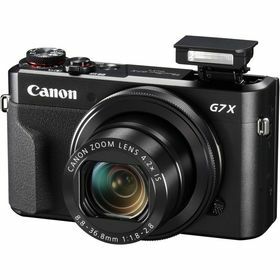 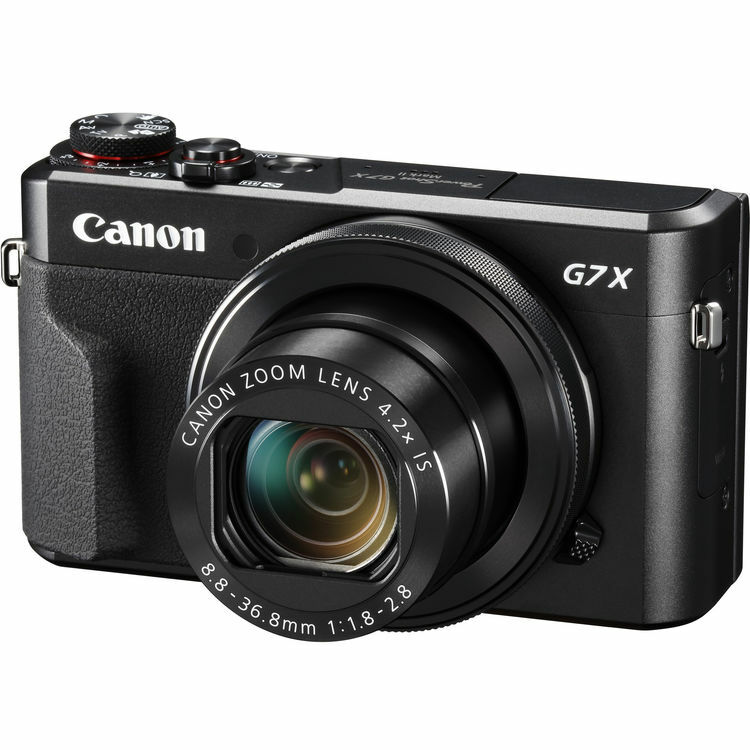 Blending notable imaging qualities with refined handling, the PowerShot G7 X Mark II Digital Camera from Canon is a compact point-and-shoot characterised by its large feature-set. Utilising a 20.1MP 1" CMOS sensor and DIGIC 7 image processor, this camera offers an expanded sensitivity of ISO 25600 and achieves smooth image quality with reduced noise when working in low-light conditions. 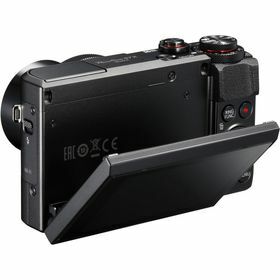 Additionally, it is also capable of recording stills at up to 8 fps as well as Full HD 1080p60 video. 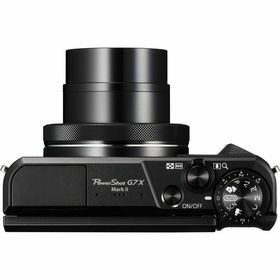 Complementing the sensor and processor combination is a versatile 4.2x zoom lens, which provides a 24-100mm equivalent focal length range, covering wide-angle to short-telephoto perspectives. A fast f/1.8-2.8 maximum aperture maintains consistent performance throughout the zoom range and also benefits working in difficult lighting conditions. 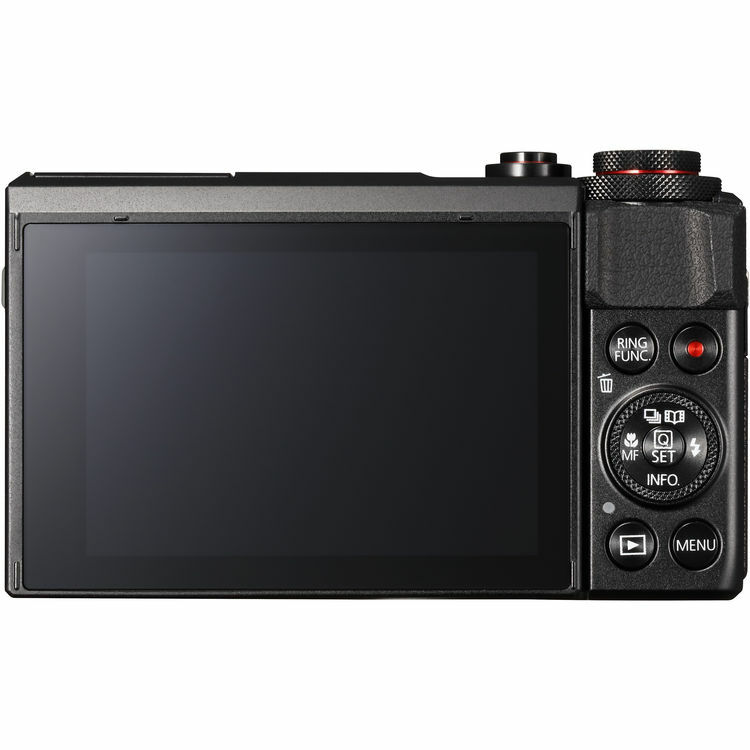 The lens design is surrounded by a familiar control ring that offers intuitive control over settings, and a large 3.0" 1.04m-dot tilting touchscreen LCD provides a natural means for composing imagery from a variety of shooting angles. 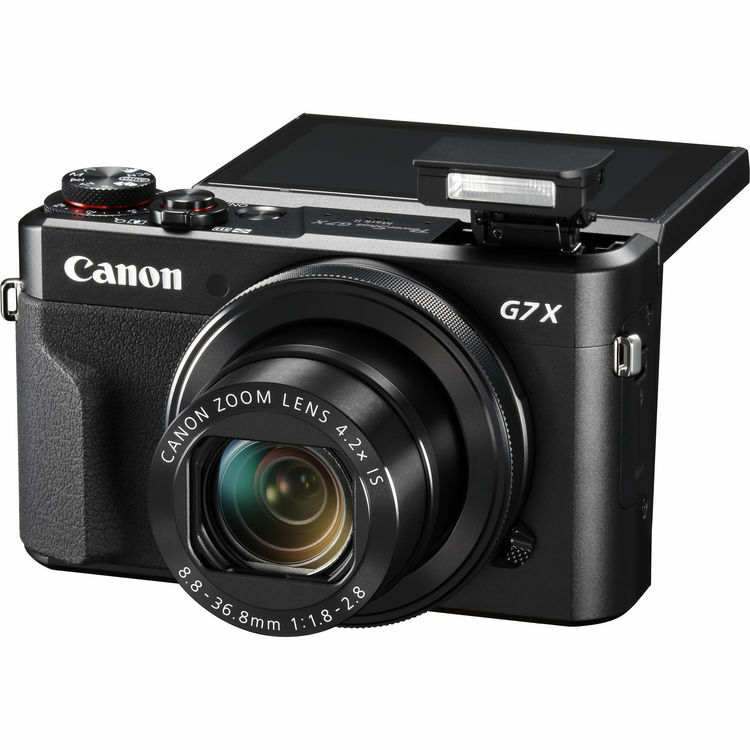 Additionally, the G7 X Mark II also features built-in Wi-Fi with NFC for wireless sharing of imagery to smartphones or tablets, as well as remote camera control from linked mobile devices. 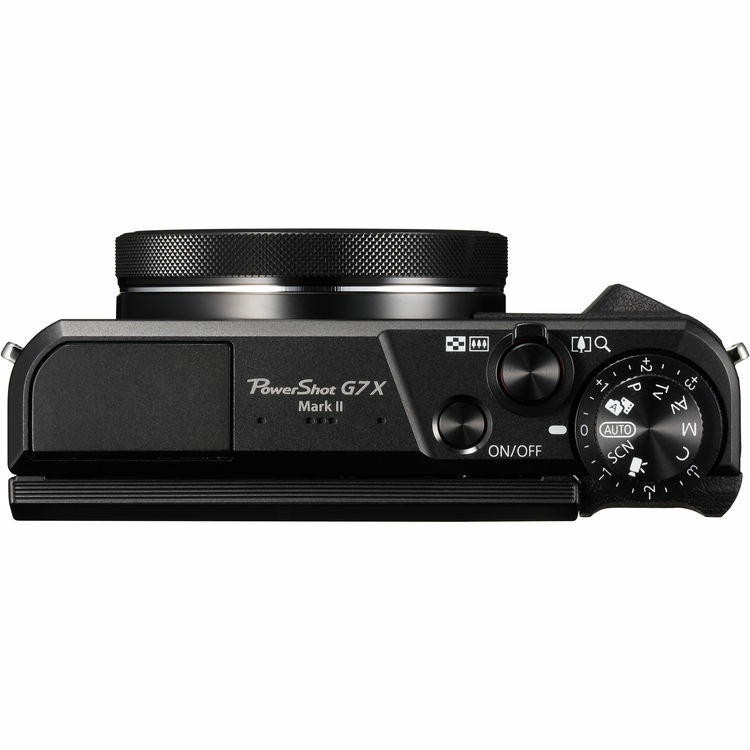 Picture Style affords in-camera control over the color, contrast, and sharpness of imagery. 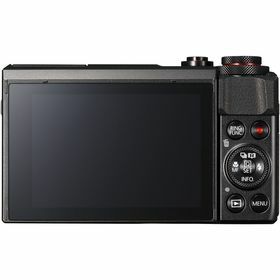 In-camera raw file conversions let you preview and apply adjustments to files without needing to process the files on a computer. A Time-Lapse Movie function automatically compiles sequentially-recorded images taken at predetermined intervals and composites them into a seamless movie file for smooth playback.